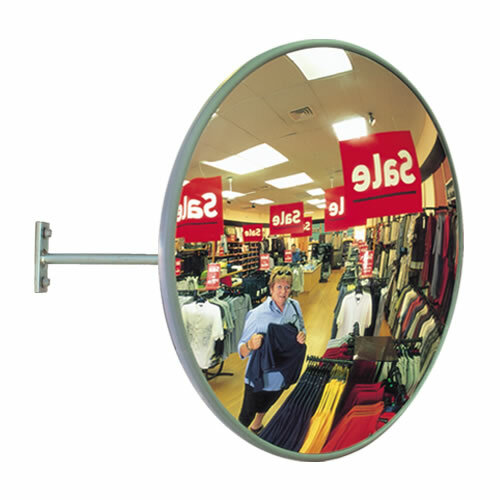 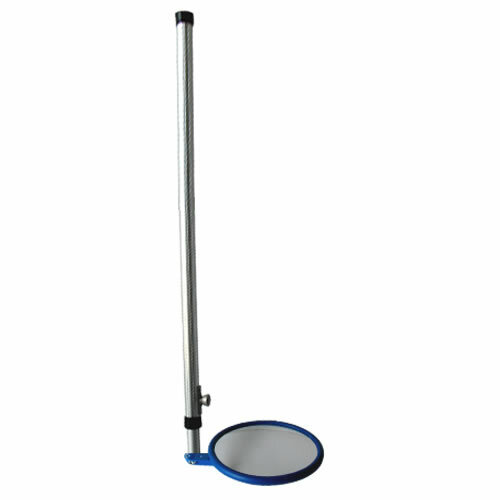 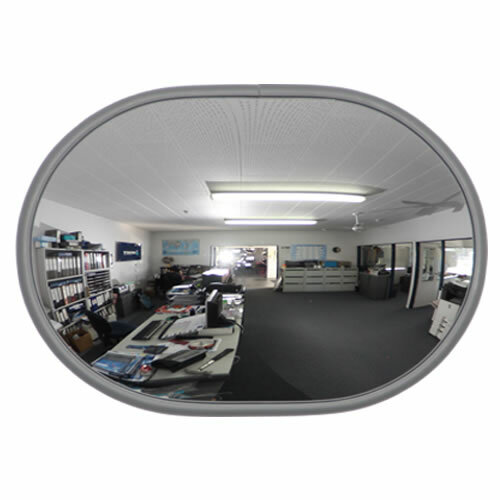 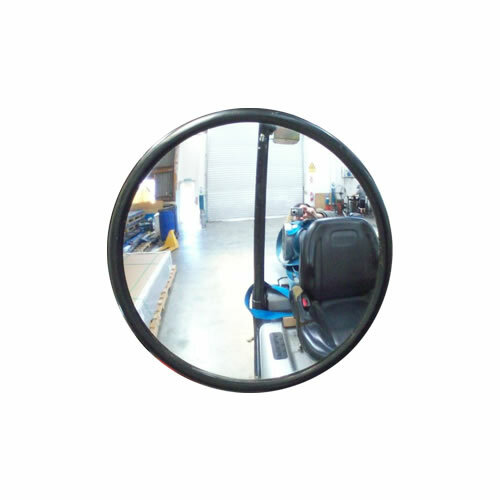 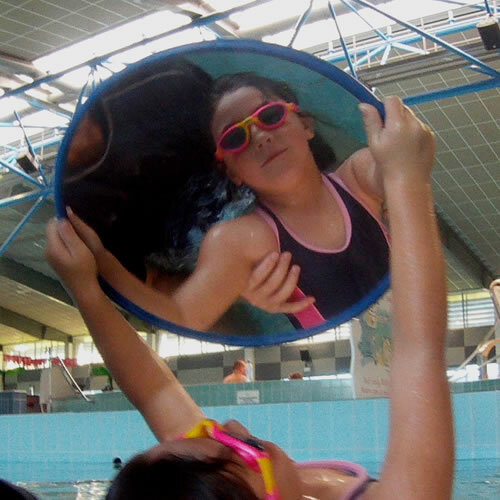 The Convex Mirror Shop supplies the finest quality DuraVision range of convex mirrors. 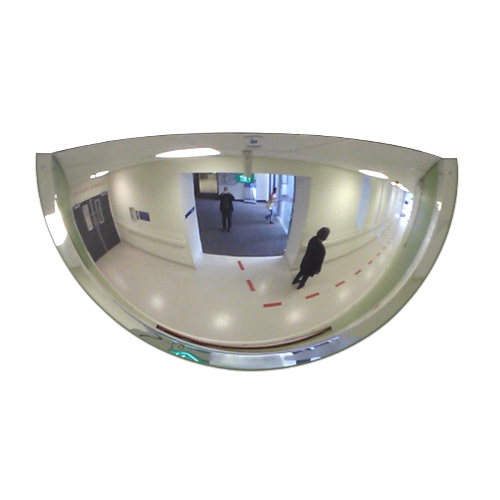 DuraVision convex mirrors are specifically designed to provide superior viewing reflection for difficult to see areas at greater distances. 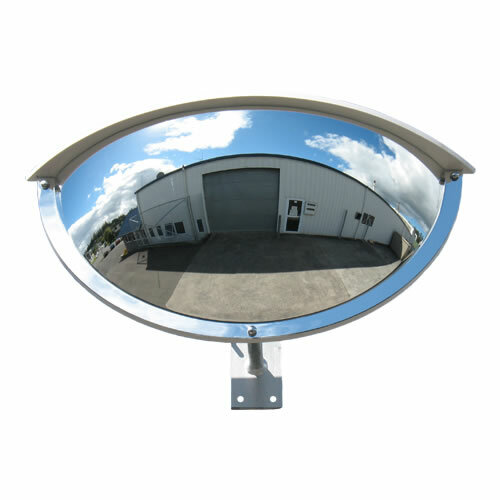 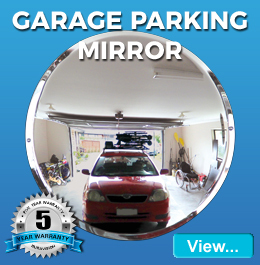 These mirrors are manufactured from 100% virgin, optical grade, acrylic or electro-polished stainless steel ensuring exceptional performance and durability. 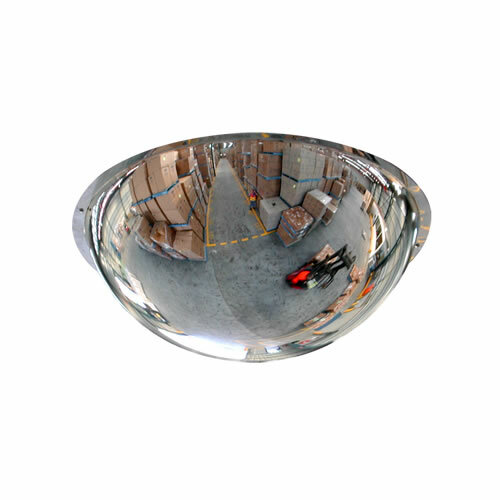 They are impact and UV resistant employing advanced mirroring and shaping techniques in manufacture which provides clearest reflection and undistorted images.